Traveling generally takes you through various roads, paths and flights. It is either a fun-filled experience and might even end becoming a huge pain. This usually happens to the long-haul flights that we take while flying to far-fledged destinations. There are many passengers on the flights who have to witness the difficulty of traveling to a far away destination, no matter how exciting the destination is. 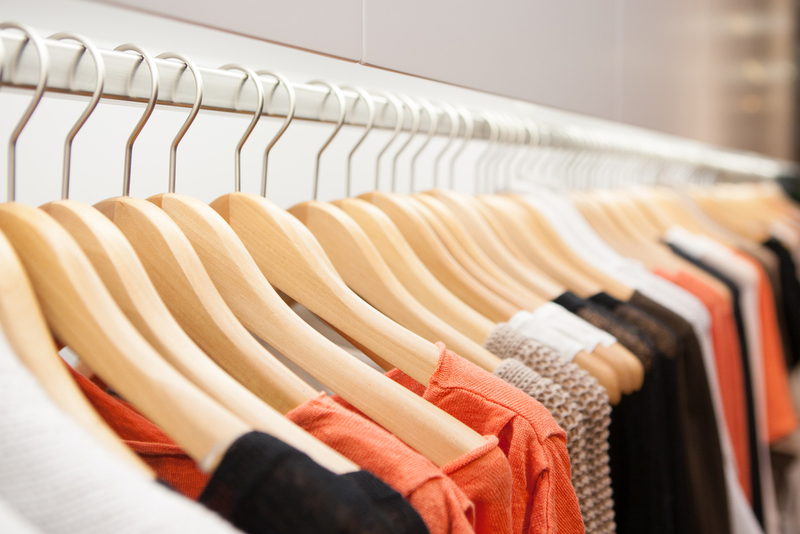 Clothes play a major role in making your journey comfortable. The more loose and comfy attire you take, the lesser problems you’ll bear. Sweat pants, T-shirts and slippers can be worn according to the type of season and destination you are traveling to. Taking a long haul flight becomes easier if you take light snacks and food. 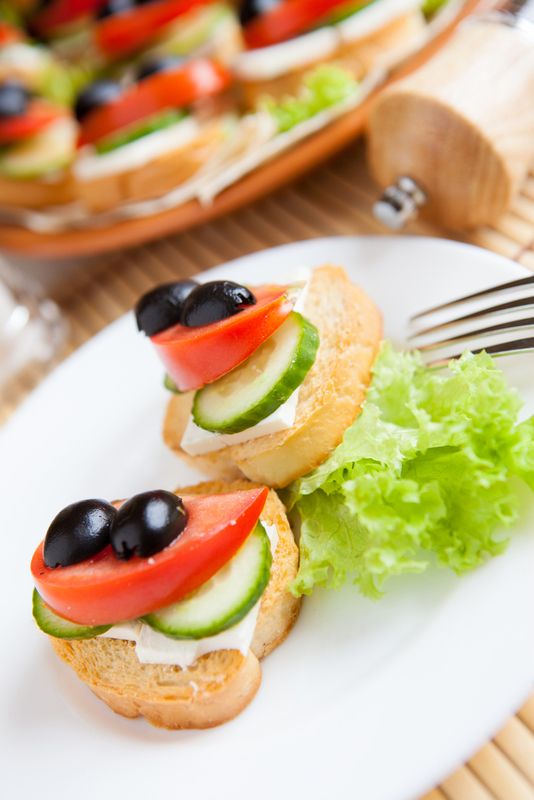 The success of your journey depends on the type of food you eat, so avoid eating too much. Eating carb-rich foods can prevent the jet lag. It is very important to drink a lot of water during a long-haul flight as the moisture and the air travel may cause dehydration. Drink even if you are not thirsty and you’ll never feel nauseatic. Green tea is a good option too. The seats of the flights can be comfortable but not in every situation. There might be chances when you get neck sprains or pain in the shoulder, so carrying a neck pillow can definitely help you in surviving the flight. The noise of the plane’s engine and the background noise can cause severe problems in the ears that eventually makes us restless. 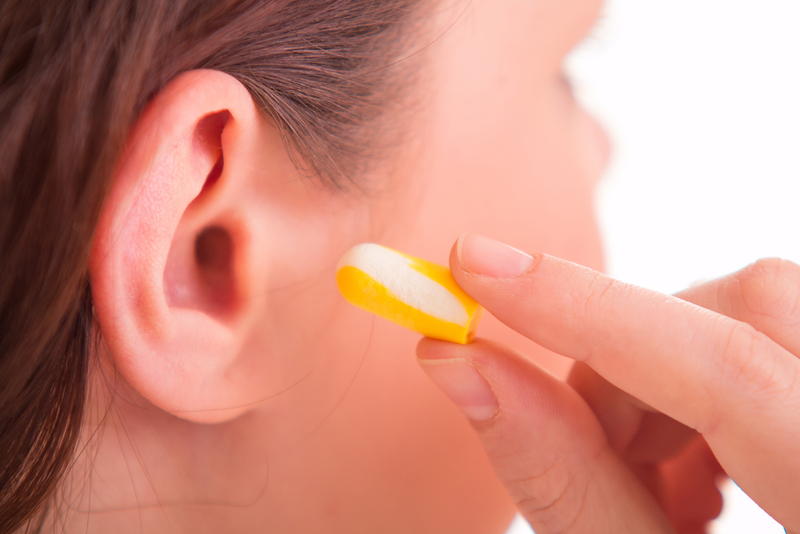 Listening to music during flights or putting in the ear plugs during the journey can help you take a better journey. 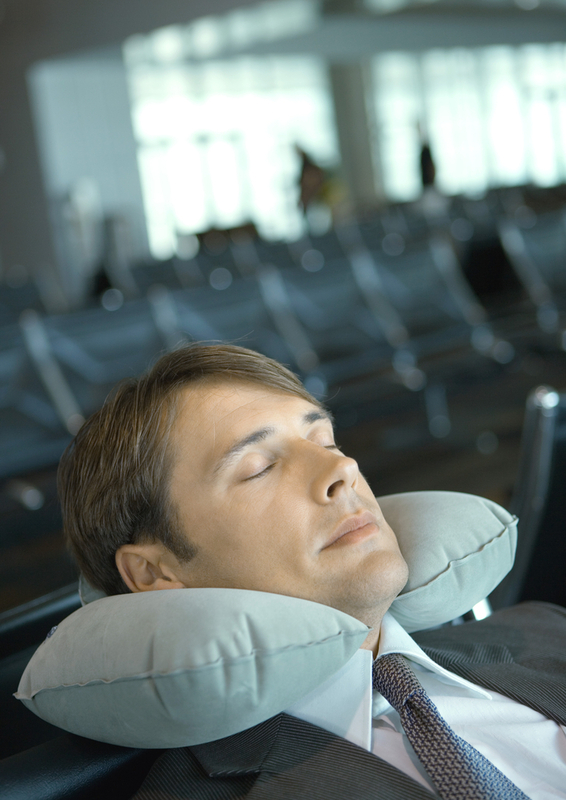 This is the best way of catching sleep during a long haul flight. 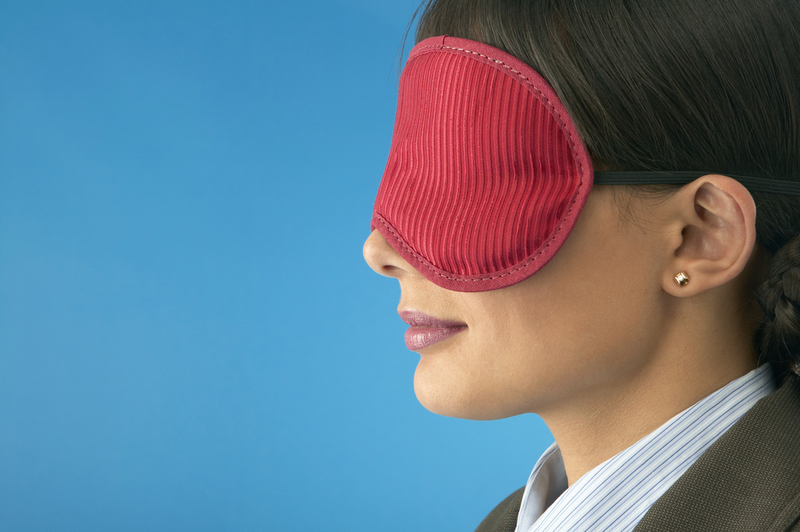 Carry your eye mask during the long travel and get instant relief from the disturbances of the surroundings and have a sound sleep. Killing time on a long-haul flight, sometimes, becomes difficult. 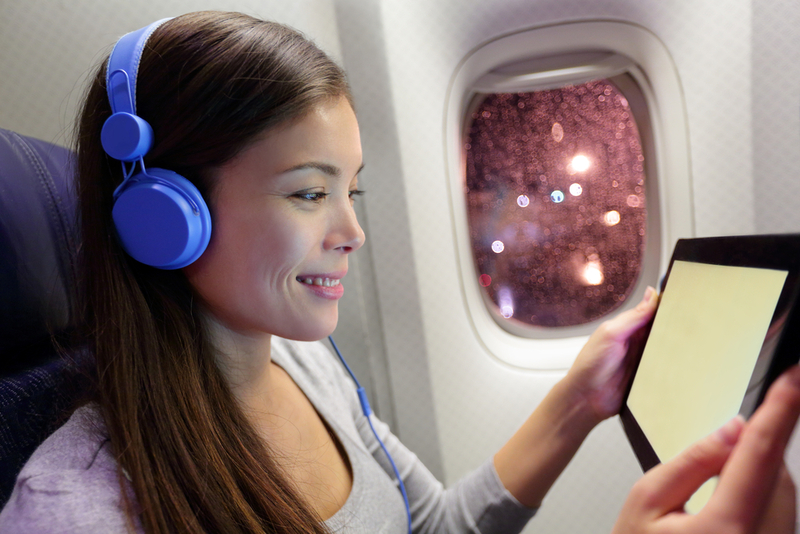 Though many aircraft are equipped with all sorts of in-flight entertainment options, but carrying your own entertainment will make you feel good and make the journey easy and comfortable too. 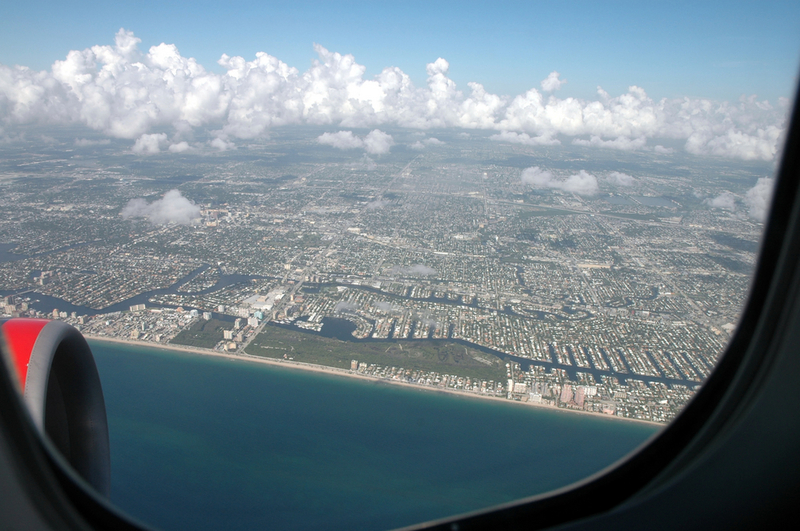 The air pressure in the aircraft during the flight can directly affect your skin and can make it dry and irritating. Keep a lotion or a moisturiser handy all the time and use it to avoid any kind of skin problems. If you are traveling for the first time and are nervous for the air travel, carry all the medicines as you might get some health problem due to this nervousness. 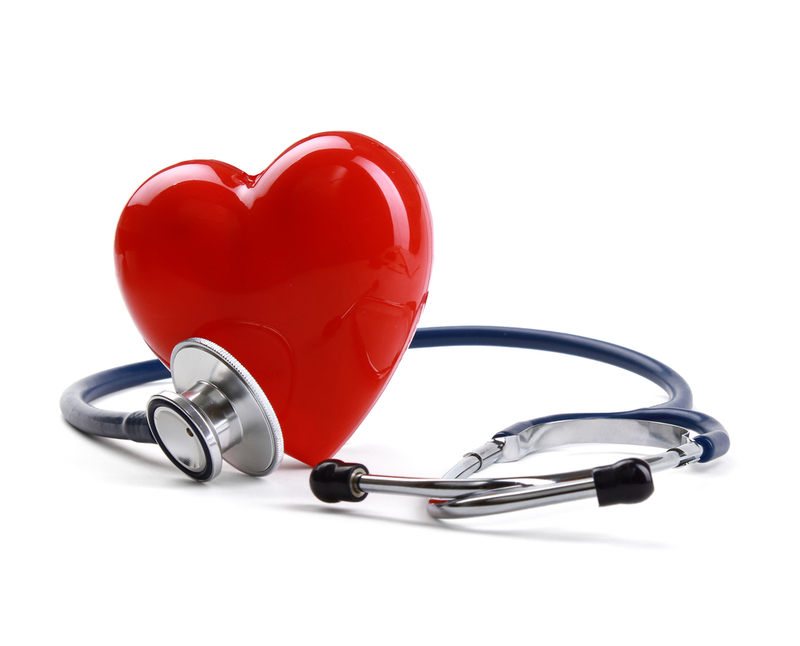 Even if you have experience of traveling, do not forget to carry the major medicines. Not that the window seat is more comfortable and gives you the pleasure of sneaking outside, it also saves you from the disturbance of the passing crew and people that can irritate you. Follow these tips and have a comfortable journey. Do not forget to book a cheap flight through Travelation for your next trip.